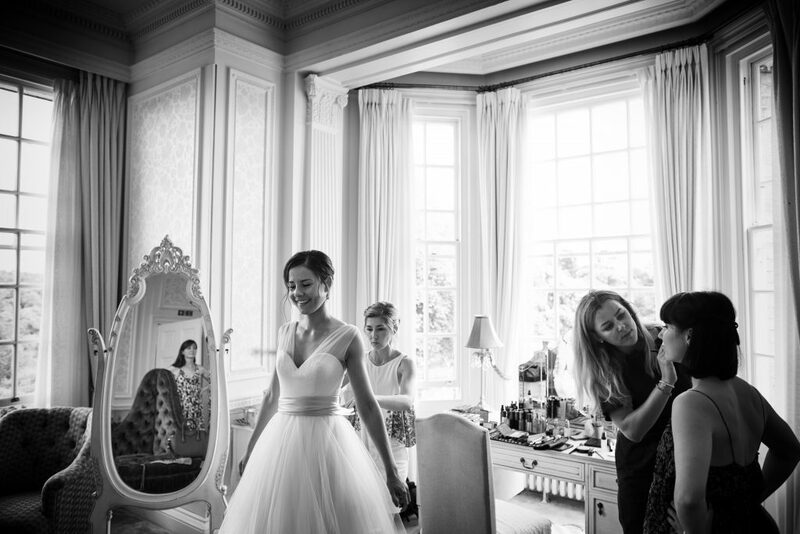 To ALL our beautiful BRIDES! .. to continue to be better people, to smile, to enjoy life, to love, let love in, to hope for the good. You inspire us to be the best and do what we love the most to do! You are beautiful inside and out and that gives us hope that there are others out there like you. Thank you for being in our lives in the year of 2016! Happy New Year! 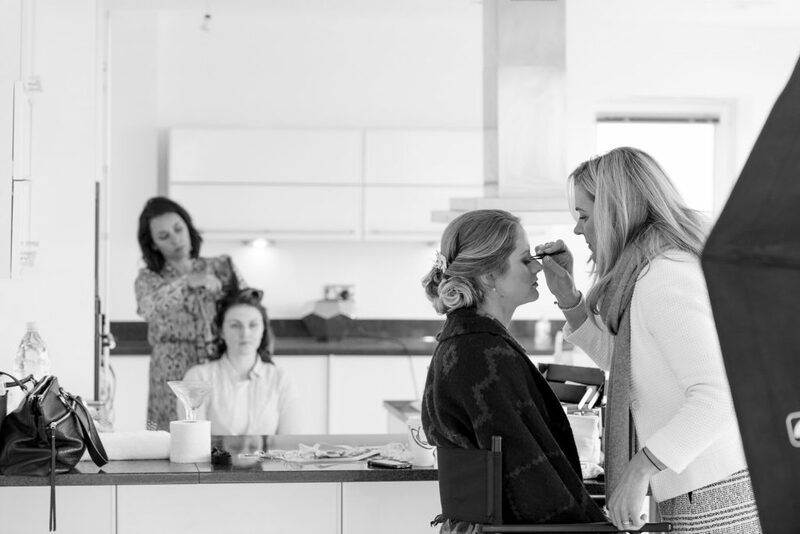 ← Why is it important to have a bridal hair and makeup trial?